It has been a while since I last posted, but I have been keeping myself busy! Firstly, I have been working on my website; something which will develop over time. 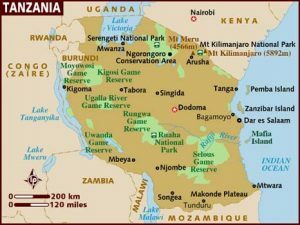 Secondly, plans are afoot to travel to Tanzania. Yesterday, I attended a trustee meeting for the organisation Sashita SCIO – a Scottish charity established in 2008 to improve the living standards of the people of Samuye, a small village in the Shinyanga Rural District of Tanzania.